So as you guys can probably tell from my recent posts I turned 18 on May 28th of this year!! I honestly had such a fantastic time as my birthday celebrations lasted about two weeks. I’d like to thank all of my friends & family who made it so special and made me feel like a princess for those two weeks. 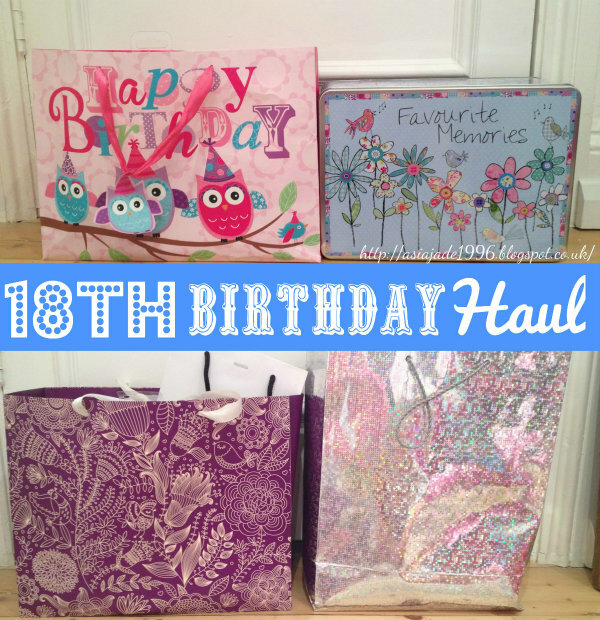 For today’s post I’m going to be sharing with you most of the presents that I got for my birthday. This has been a highly requested post by many of you who read my blog. I’d just like to say I’m not bragging or anything I like to read these type of posts so I thought I’d do one myself. I also thought that because it’s a special birthday it would be more of a meaningful post. 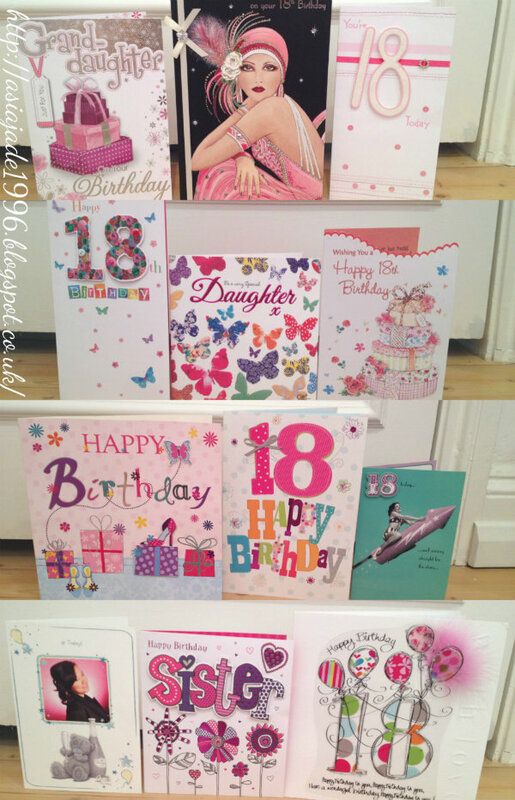 First of all I want to share with you some of the beautiful cards that I received. I love cards and sometimes I believe they’re more important than the actual presents. Cards are meaningful and say a lot about a person I think. If a person takes time to find a card which has significant words on them then they truly believe and mean what it says on the card. 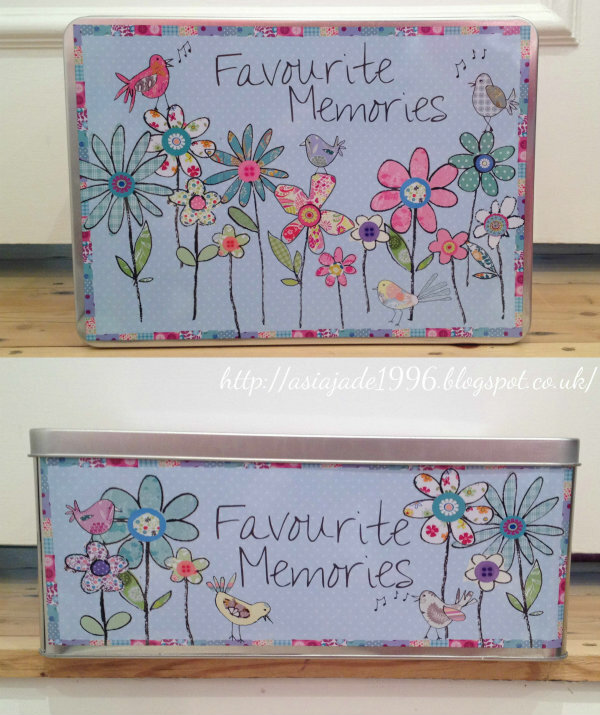 I received this lovely memory box from a family friend which I’m now using to put my cards in. I’m also going to be using it to put other special things in such as certificates that I receive or special documents. I’d also like to store photos inside of it such as photos with my family and friends. All of the presents in these individual gift bags aren’t from one person!! I’ve just combined all of the presents into these bags because they’re easy to carry and I had a lot of stuff to carry from the restaurant. I shall be doing various reviews of some of the presents that I got which will be put up over the next few weeks. "Review | Lush Bunty Gift"